Solo violin albums come in many shapes and forms, from the austere acoustic classical sounds to the most opaque multi-layered electronically enhanced wall of sound, performed again by a range of musicians with different skills, classically trained or iconoclasts who turn their sense of music into something new. Regardless of their angle of approach, the music can be fascinating. One of the most prolific iconoclasts of the moment is computer scientist Tiago Morais Morgado, hailing from Braga in Portugal, and without a doubt one of the most passionate musicians around. I think he only gets beaten by Noël Akchoté in the number of Bandcamp recordings that you can download, now released through his own Nachtstück label. Morais Morgado is a collector of ideas, a transformer of known phrases - Bach comes through especially in repetetitive chordal arpeggios - yet he pushes the boundaries into a raw and authentic avant-garde delivery, with respect, with vision and sensitivity. The advantage of the 'digital only release' is that the music is not confined to a material context. Some 'albums' have only a few short tracks, others - such as the aptly titled 'Loose Recordings' - have more tracks than a CD could contain. The "Basket of Loose Recordings", with the shopping cart on the cover, brings no less than 27 pieces, between one and six minutes long. The violinist's sound is acoustic, dubbed, with ambient sounds such a road traffic or crickets thrown with great effect. His sound is mostly raw and austere, building repetitive phrases upon repetitive phrases, once in a while adding more sentimental romantic vibratos or scraping sounds as if the strings are being stretched to breaking point with the bow used as a lever under the strings (my interpretation). In many of the pieces the same ingredients re-appear in slightly different forms, showing the artist's efforts and try-outs. Should all this be recorded and made available? Well, the quality and the passion and the vision are so great that even these bits and pieces all in a row make for interesting listening. "Cálice (Requiem Para Um Sonho)" is a short album released earlier this year with five pieces totalling eleven minutes of music. All the pieces are very intimate and close to the listener, hypnotic and dramatic at times, always intense and unpredictable. You cannot but admire the man's passion for music, and his relentless search for his own sound and expression. It's about him and his instrument, and it's clear that the last thing he cares about is what people might think of his music, he's not here to impress or show off, or even to demonstrate his skills, he's on a solitary journey, playing and perfecting his art somewhere in his room, all by himself and his violin, recording it, and sharing it with us. And we can only be happy to hear it all. A real treat. This must be the British viola player's 7th solo album. Taylor is a classically trained musician, who added some years of formal education in ethnomusicology. In contrast to his current work as a composer for film and theatre, his solo performances are much more idiosyncratic, personal investigations of sound and texture. His playing is austere, harsh even, and complex, often played on several strings, and he appears to love the physical resistance of his bow against the strings, as much as he likes glissandi. This exploration results in a kind of parlando discourse, as if he's speaking with his viola rather than sing with it. You get to hear personal stories, that hesitate, stop, continue, stutter and go in different directions. This will not be to everyone's taste: it's the kind of music that deserves full attention by the listener, and that's a good thing. She picked up violin lessens at age seven, and quit her classical training at age sixteen, fed up with it, until she was asked to perform in a band and just play music by ear. That pleased her and gradually she started to recognise the value of improvisation and of her instrument as more than just strings and a bow. Now, German Laura Schuler releases her first solo album on the Swiss Veto label, and also has a new album with her quintet. Her music is audacious and very personal. She sings along with her improvisations, she performs with very high intenity, adding percussion once in a while. The music on the album is inspired by the 'I Ching', the ancient Chinese Book of Changes, also offering the names of most tracks: "Kün" is the receptive earth, 'Dui' the joyous lake, "Xun" the gentle breeze, 'Qian' the creative heaven, "Li" the bright fire. 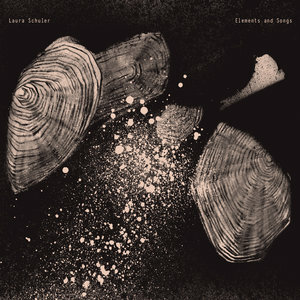 Schuler's music is creative, very special and unique in its own genre, yet at the same time inviting the listener in with gentleness. She loves her violin, and lets it show the myriad of sonic possibilities that it has to offer, from classical lyricism to more atonal modern work or outlandish explorations beyond the known. 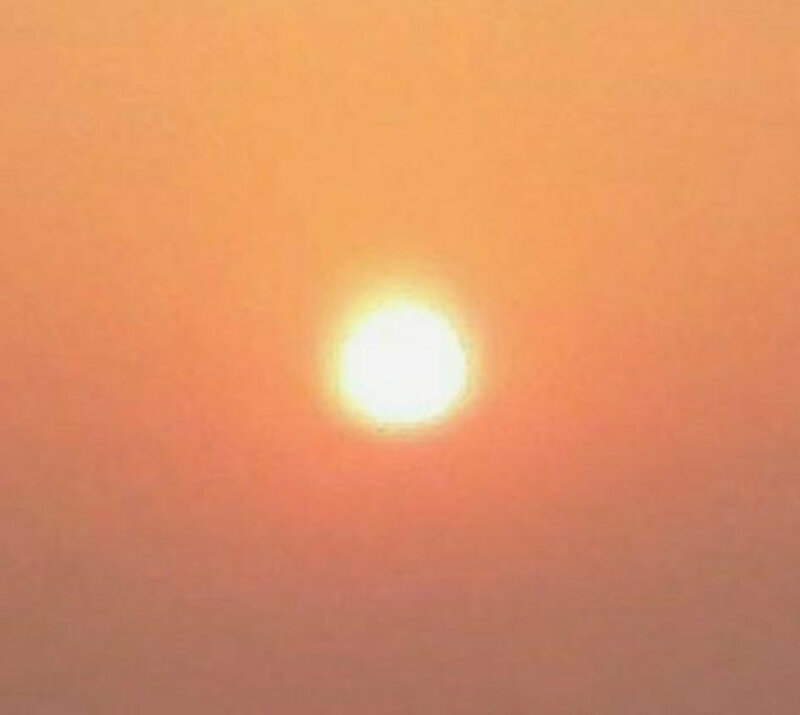 Listen and enjoy. This is a little outside of the music that we generally write about, yet worth mentioning in this list. 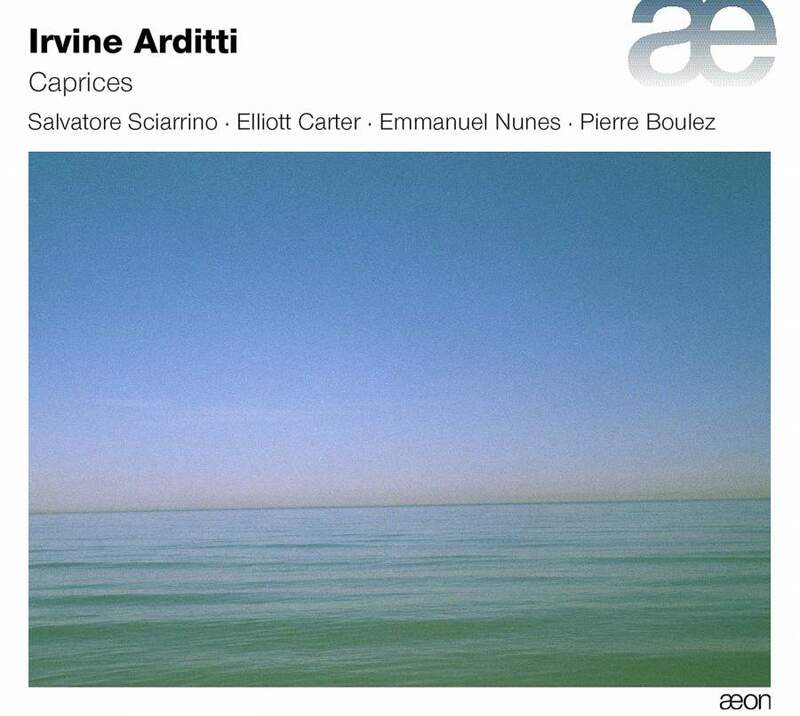 Irvine Ariditti is the legendary leader of the Arditti Quartet, one of the leading contemporary classical string quartets, but his solo album stands out from this work, offering performances of compositions by Boulez, Elliott Carter, Emmanuel Nunes and Salvatore Sciarrino. The interesting thing is that these compositions were written specifically for Arditti to perform. 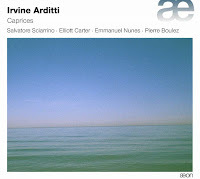 The stylistic differences between the four composers are quite obvious when listening to the album, but Arditti's incredible skills on the instrument, and his personal interpretation of the material keeps the album very coherent and strong. Recommended for fans of modern music, and of the violin. 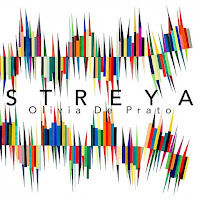 Another classical violinist on our list here is Olivia De Prato, Austrian-Italian but now living in New York. She is the founder and member of the Mivos Quartet. 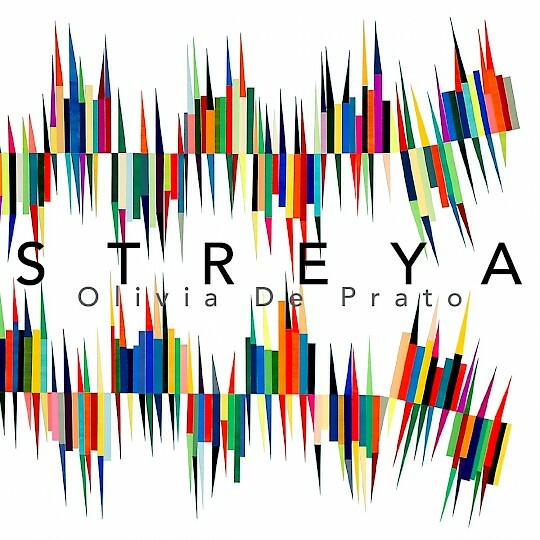 On this album she takes her art a step further, and much further than Arditti, if only because of the use of electronics. The music is also composed, but by some of the most avant-garde classical composers of the moment: Reiko Füting, Missy Mazzoli, Taylor Brook, Ned Rothenberg, Victor Lowrie, and Samson Young. Her approach to the music is gentle and forceful. She plays with precision yet dares color outside the lines, by having a very physical attack of her instrument. Her playing is a pleasure to listen to, even if her choice of the different pieces is quite wide in terms of sound. Especially the last composition by Missy Mazzolli is of a totally different nature, a mellow and overly dramatic piece that sounds like a full orchestra with choir, and is in too much contrast with the rest of the album to make it really coherent. This album was reviewed earlier this year by Gregg Miller, but I just want to add my appreciation for her music, and we end where we started: in Portugal. 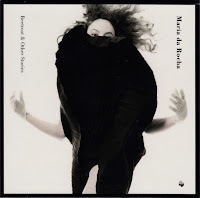 Da Rocha's use of electronics offers a more cinematic and dense music than you would expect from a solo violin album, but that makes her music probably even more interesting. One of the most admirable aspects of her art is its singular vision: a wall of sound is created that hovers between minimalism, ambient, drone and classical without chosing sides, but rather merges into deeply resonating sonic waves with a strong emotional component: dark fear ("Lost", "Vertigo") and dreamlike sequences ("Diving", "Melancholia"), and the unsurpassed "Le Fenix" that creates deep emotions that are not yet named.